Apple has finally loosened its firm grip on the App Store and now all kinds of Apps are available for iOS devices. 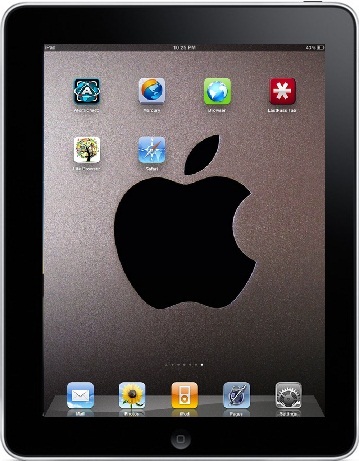 iPad is certainly the best way to browse the web and with so many amazing browsers with different functionalities available, it is hard to make the right choice. 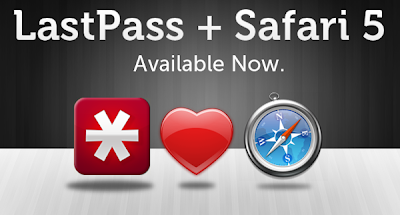 LastPass, a highly reputable cross-platform password manager is now compatible with Safari 5. 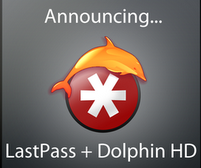 LastPass was also featured in one of our extension’s of the week and is the most trustworthy and award winning password manager available.